Hard Rock Flooring is pleased to announce a new service for existing and new customers..
Stone, tile and grout cleaning, with our new Renovation & Restoration service carried out by our very own operative. Is your floor looking tired and aged? Then let us come to your property to give it a deep and thorough clean with our specialist equipment and professional products. 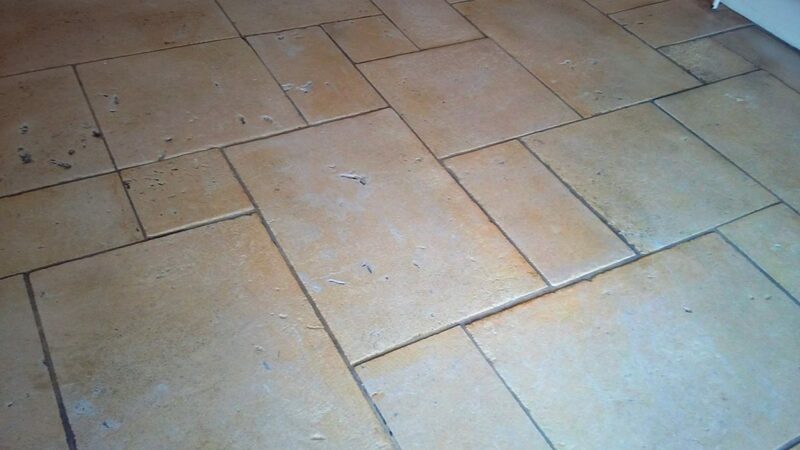 We specialise in natural stone flooring but also undertake works to porcelain and ceramic tiles. Ashley will come to your property to look at what the job entails free of charge and then we will quote you for the relevant scope of works. 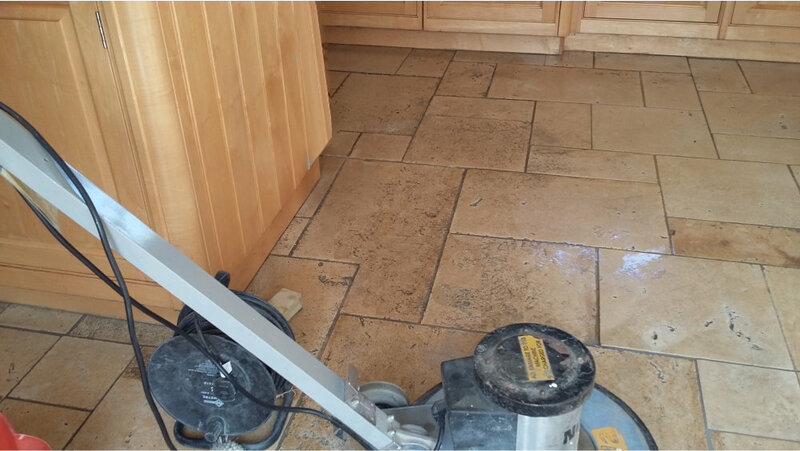 The process involves a quick clean of the area concerned and then a strong solvent-free and pH neutral detergent is worked in to the stone and grout lines using our specialised “Motor Scrubber” machinery with different brush heads. Afterwards, a protective finishing wax is carefully applied. 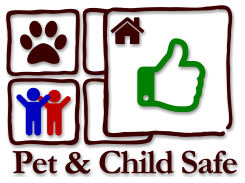 The whole process makes no mess to surrounding areas and is children and pet friendly during and after the works are completed. Call us on 01296 770859 now to arrange a visit and let us give you a quote to make sure your floors are sparkling clean for the approaching Christmas period and beyond.